An expanded guide to the craft of pasta-making with the aid of growing star chef Thomas McNaughton of San Francisco's freshest Italian eating place, flour + water. Chef Thomas McNaughton stocks his time-tested secrets to developing easy, scrumptious, and beautiful artisan pasta—from the fine fresh doughs to shaping and cooking each sort of pasta. 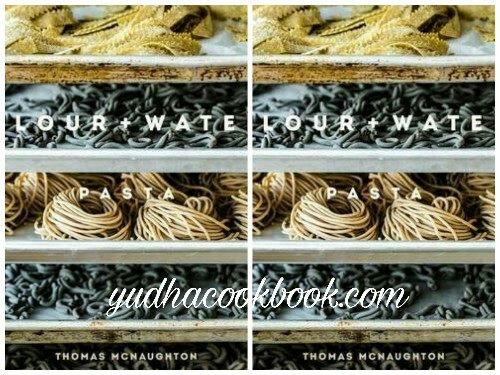 a true birthday celebration of Italy’s pasta traditions, flour + water consists of fifty seasonally stimulated recipes for home cooks of every skill degree. The recipes cover the taste spectrum from well-cherished classics to innovative combinations, inclusive of Tagliatelle Bolognese; Pumpkin Tortelloni with Sage and Pumpkin Seeds; Tomato Farfalle with chicken Polpettine, Roasted Peppers, and Basil; and Asparagus Caramelle with Brown Butter. With steerage from McNaughton and the secrets and techniques of flour + water’s dough room, anybody can learn to make high-quality pasta at domestic. THOMAS MCNAUGHTON is the executive chef and co-owner of flour + water, Central Kitchen, and Salumeria in San Francisco. He has worked at some of the most respected restaurants in San Francisco, including La Folie, Gary Danko, and Quince. He has twice been nominated for Rising Star Chef of the Year by the James Beard Foundation. PAOLO LUCCHESI is a reporter and columnist for the San Francisco Chronicle. Born and raised in South San Francisco, he was the founding editor for Eater San Francisco and Eater National, and has written for Food & Wine,Saveur, and McSweeney’s, among others.